Here is a great service! 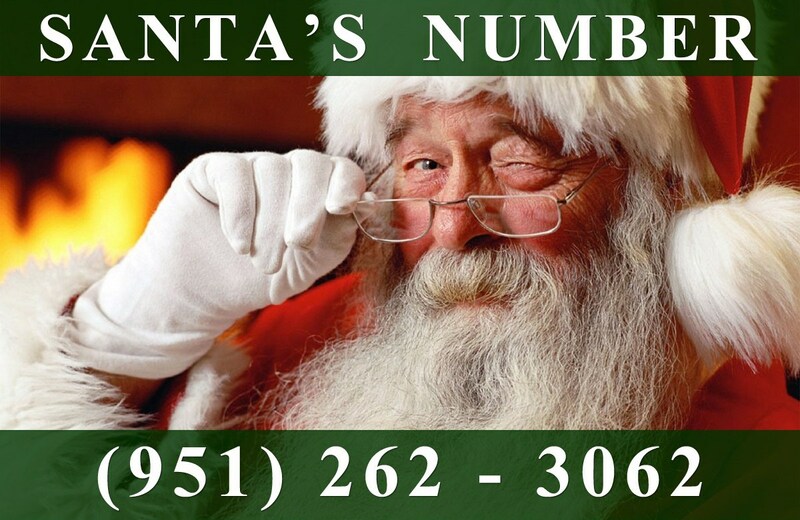 Your children can call Santa Claus and leave him a message! I wish this was around when I was younger.